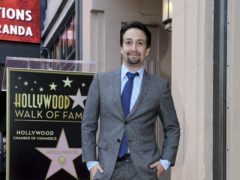 Hamilton creator Lin-Manuel Miranda said he felt like he was in a “dream” as he was honoured with a star on the Hollywood Walk of Fame. 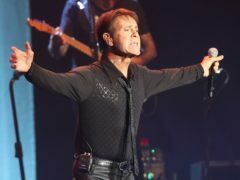 Sir Cliff Richard has spoken of the profound effect religion has had on his life. 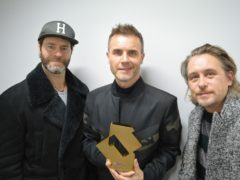 Take That’s new album has debuted at number one and has become the fastest-selling record of the year. 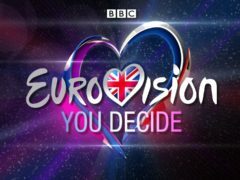 Eurovision Song Contest selection show You Decide has undergone a format change ahead of next year’s competition, the BBC has announced. 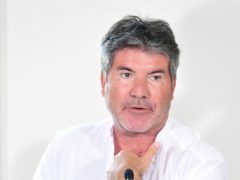 Cheryl has said her new single is not about one particular person and that it “pokes fun at myself”. 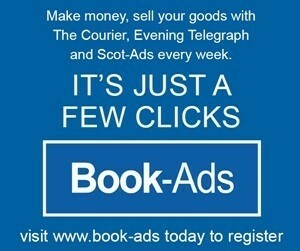 A phenomenal line-up featuring some of the best contemporary punk bands around hits Dundee tonight.